One of our Collections wins in the Finishes category at the 2017 Archiproducts Design! 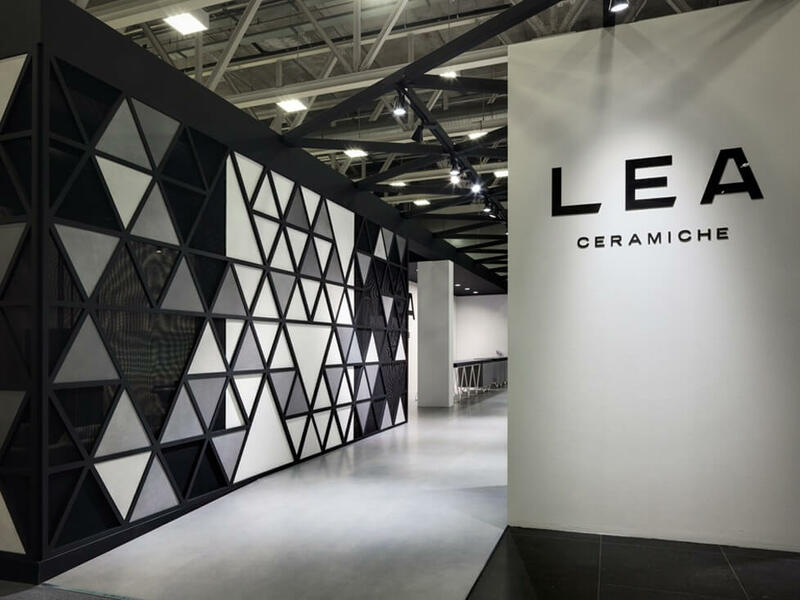 Filigrane, the decoration conceived by French designer Philippe Nigro to enhance Lea Ceramiche’s Slimtech Timeless Marble collection, won the 2017 Archiproducts Design Awards in the Finishes category, standing out for its graphic design which combines artificial markings with the natural details of a traditional material like marble. In the dialogue between style and material, between design precision and the unpredictability of colour and veining, Filigrane incorporates elements with a sophisticated equilibrium that, in their geometric regularity, exalt the modern side of a classic motif like marble. Pearl and Hyphen, the two patterns designed by Nigro, are subtly superimposed on the texture of stone to create an authentic material that is not available in nature, but is obtained through an advanced technological process. The contest, organized by Archiproducts, narrates the continuous and essential synergy between designers and companies, which leads to the creation of objects capable of writing new chapters in the history of design. Now in its second year, over 600 products competed, nominated by 300 brands from over 15 countries from around the world. A jury made up of the Archiproducts team, as well as many world renowned international studios and architectural photographers, analysed and evaluated every product nominated. We are very pround to host their products in our Showroom!